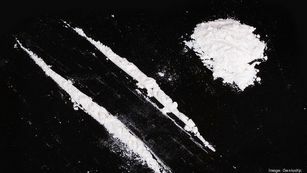 CLEVELAND, Ohio – Cocaine is becoming more prevalent in Cuyahoga County’s drug overdose deaths, and officials say that’s largely because drug dealers are mixing it with the powerful opioid fentanyl. Data from the Cuyahoga County medical examiner’s office shows cocaine was a factor in approximately 45 percent of drug overdose deaths last year, the highest percentage in more than a decade. Here’s a look at some of the key takeaways from cleveland.com’s reporting. Other Northeast Ohio counties have also seen an uptick in cocaine-related deaths. In Mahoning County, which includes Youngstown, the drug was a factor in half of all fatal overdoses in 2018. In Lorain County, it was detected in 54 percent of overdose deaths last year. Statistics from the Cuyahoga County Medical Examiner’s Office show cocaine was a factor in 45 percent of all fatal overdoses last year, the highest percentage in more than a decade. Cuyahoga County Medical Examiner Thomas Gilson said drug mixtures, such as a fentanyl-cocaine combination, are more common than they were 10 years ago. He attributed their pervasiveness to drug dealers trying to increase their customer base. 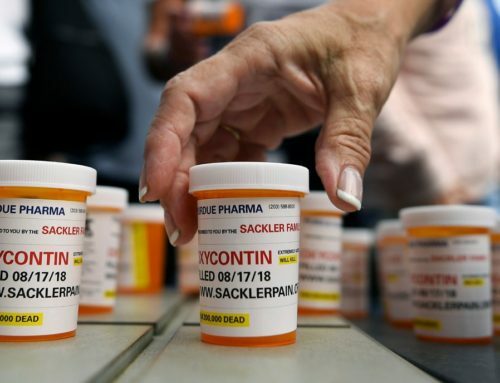 Carole Negus, the nursing director at Stella Maris, a Cleveland mental health and addiction treatment center, said drug mixtures increase the level of danger for the average drug user buying on the street. 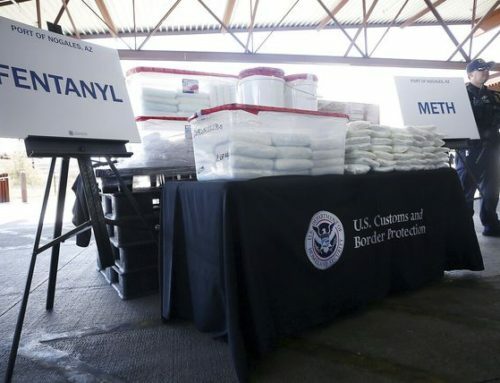 Cocaine-fentanyl mixtures have caused a massive shift in the demographic data related to overdose deaths, the medical examiner’s office statistics show. The Alcohol, Drug Addiction and Mental Health Services Board of Cuyahoga County’s 2019 budget includes $15,000 for the Care Alliance Health Center to buy and distribute fentanyl test strips, which can be used to detect the drug when it is mixed with cocaine, heroin and other substances. The ADAMHS Board is also planning a grassroots effort to get the strips into places like bus stations, public libraries, recreation centers and bar bathrooms.